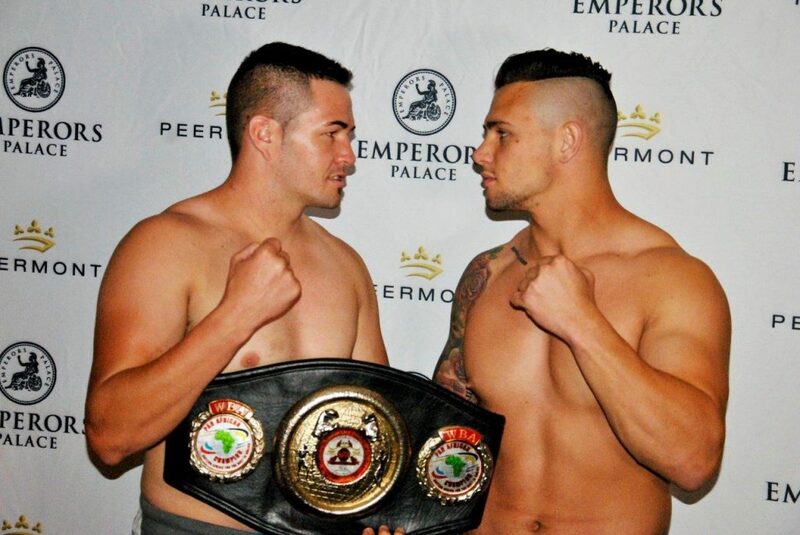 Johnny Muller and Kevin Lerena go head to head again on April 24. 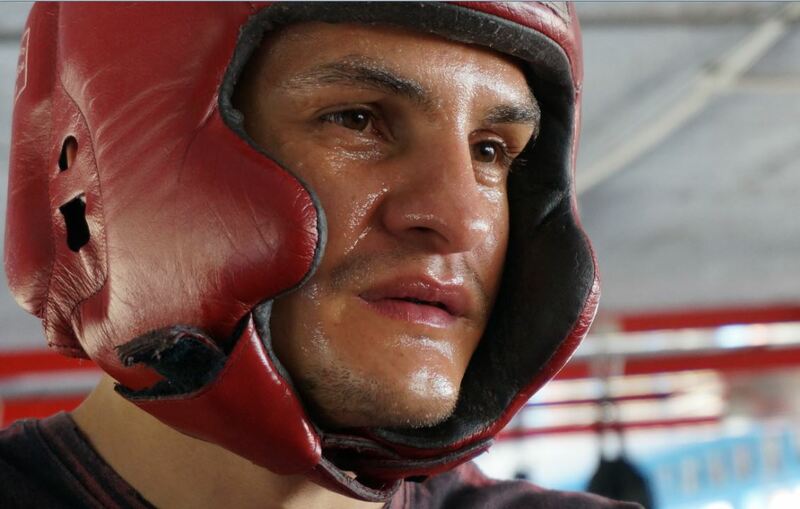 The rematch has percolated for 18 months – finally, Johnny Muller versus Kevin Lerena is a go! 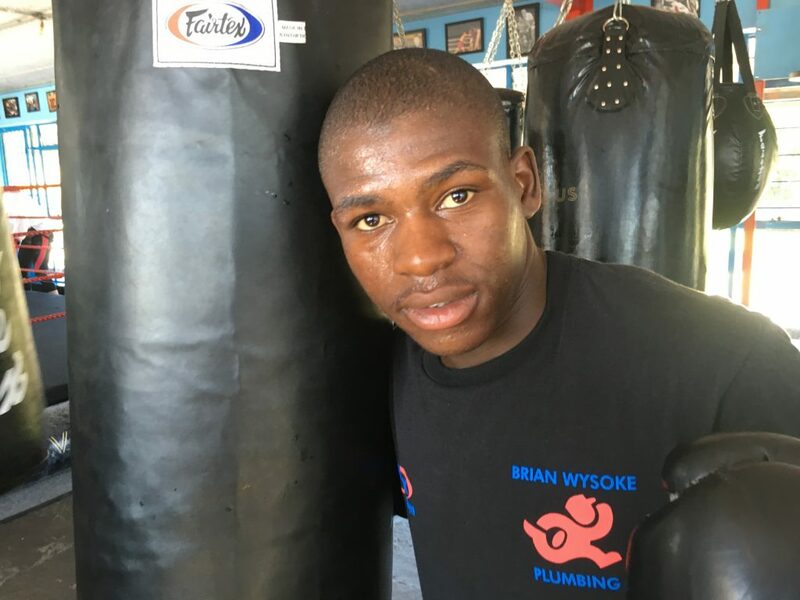 New man on the block: heavy-handed Sabelo Ngebiyana. Seven wins, seven first round knockouts. 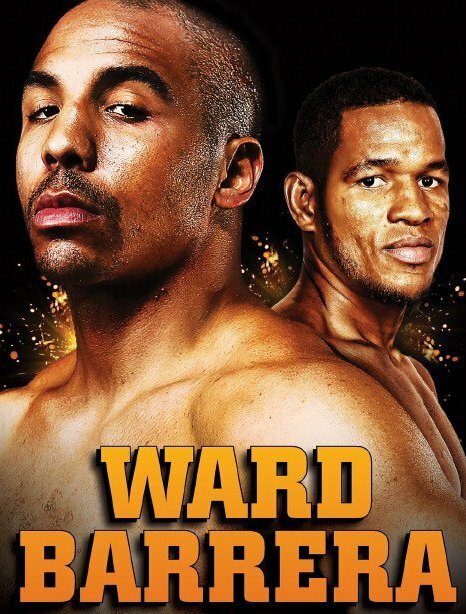 Andre Ward may be the best boxer you’ve never heard of. 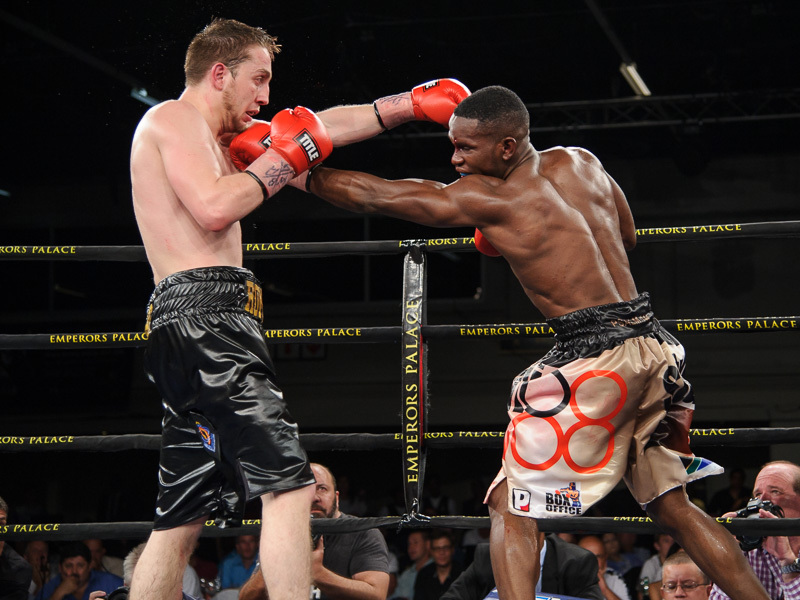 Exciting Simphiwe Khonco is now in line for a crack at the IBO title. 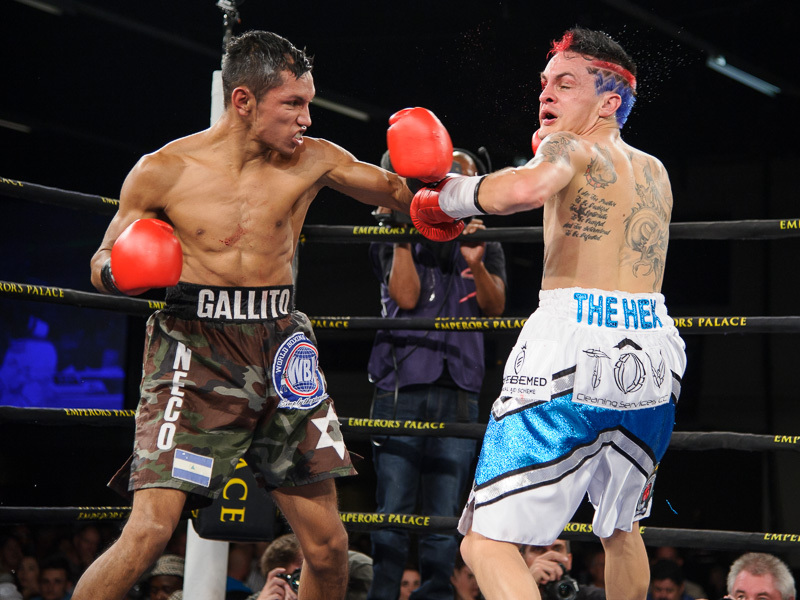 The loss of Hekkie Budler’s IBO title will have an upside for SA boxing. 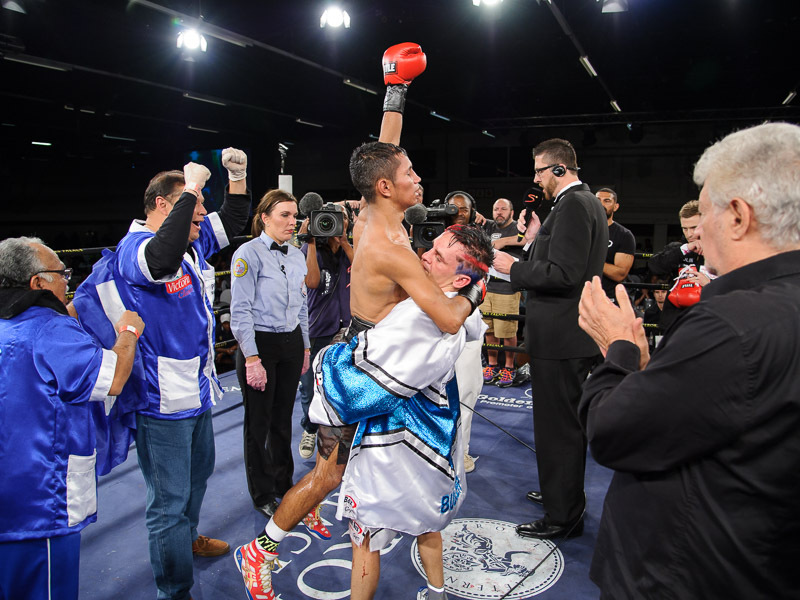 Paul Kamanga found this out the hard way after his laboured triumph over Roman Belaev on Saturday. 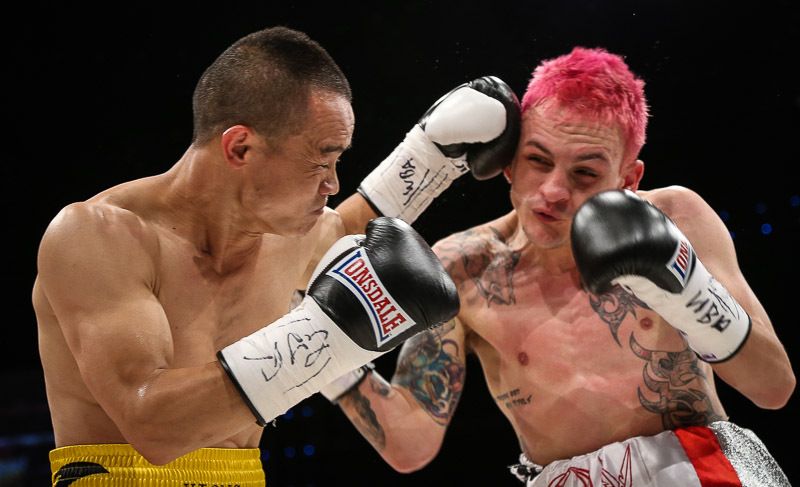 Battered by his opponent and now battered by flu, it hasn’t been the best of weeks for former world champion Hekkie Budler. 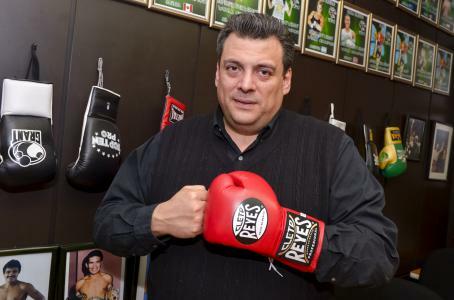 The best-laid plans of promoter Rodney Berman went up in smoke on Saturday night. 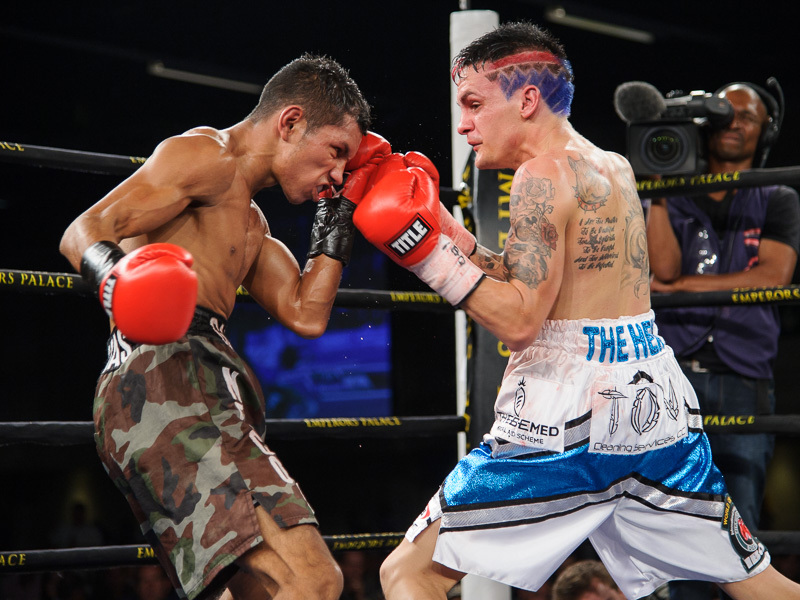 The long-standing reign of Hekkie Budler was brought to a shuddering halt at Emperors Palace on Saturday after running into a freight train named Byron Rojas. 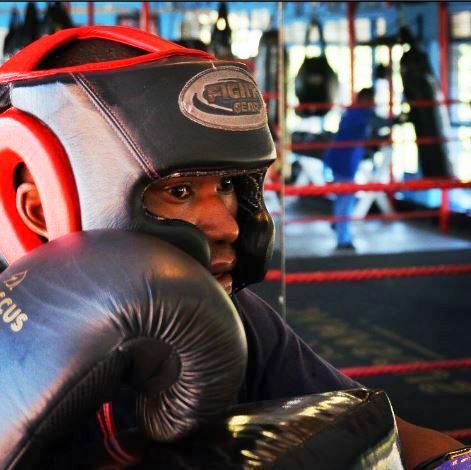 South Africa’s best boxer will put his two championship titles on the line this weekend when he tops the “Supercharged” bill at Emperors Palace on Saturday. 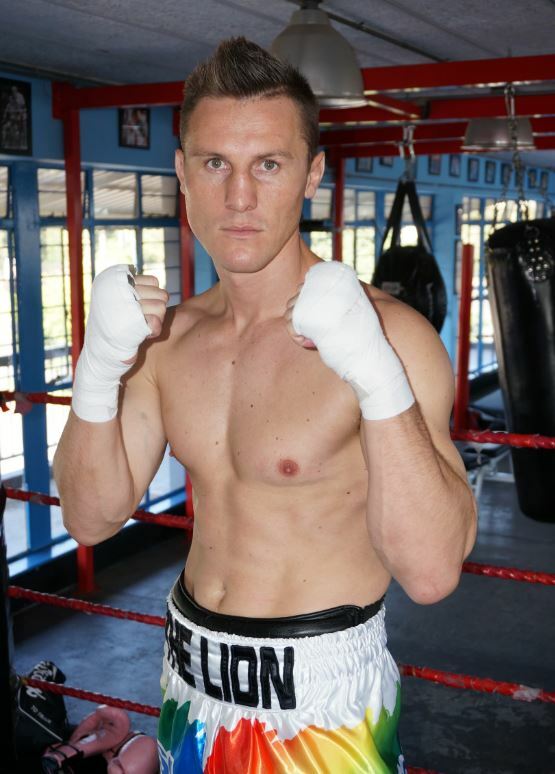 Ryno Liebenberg’s big chance to break back into the world top 10 will take place in Sweden next month. Big time boxing returns to Stockholm on April 23 with the Nordic Fight Night. With just four days to go until the biggest boxing tournament of the year, excitement was at fever-pitch at the pre-fight medical and media conference at Emperors Palace for “Supercharged” on Tuesday afternoon. The World Boxing Council has paid warm tribute to Shona MacTaggart, the Golden Gloves stalwart who died earlier this week.